john4jack (Corvallis, Oregon, United States) on 18 June 2017 in People & Portrait and Portfolio. 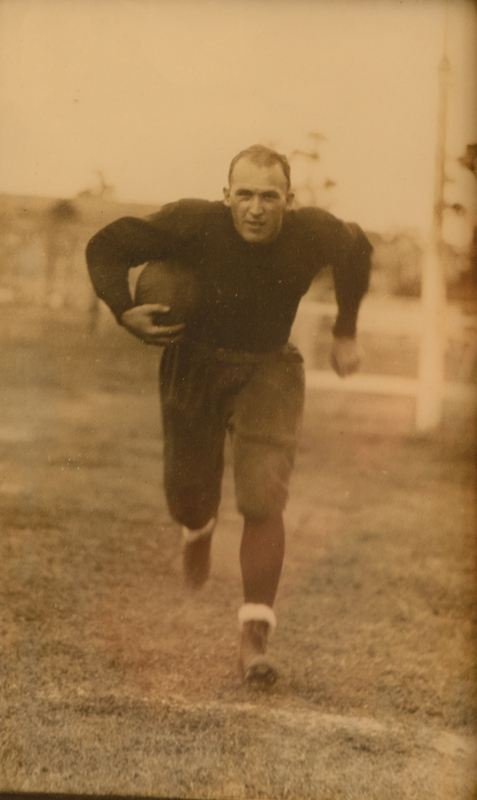 My Dad played on the legendary 1928 University of Florida Gators' football team. He was a demanding task master who enabled me to do everything I ever wanted to do (even if I had to earn the money to pay for it). From him I learned the value of hard work, the importance of discipline and honoring your commitments, doing the best that you could (and if you did that, that was enough). But above all, from my dad, I learned about generosity. I have vivid memories of how when I was in high school and he was having a difficult time financially, he would come into my room before a school trip and stuff some money in my shirt pocket and say, "Treat your friends." He spent his retirement doing for others.